Sometimes we spend so much time focusing on past events that we forget the alarming and most damning evidence against Capitalism and the State is right in the headlines of the New York Times. The BP oil spill is a perfect example of this. In case you haven’t been following the news recently, here is a brief summary of the crisis: America’s largest offshore oil spill and one of the world’s biggest, with some 10 million gallons of oil polluting the gulf, resulted after an explosion on the Deepwater Horizon, which left 11 workers dead and 17 injured. The blowout at BP’s oil rig has affected commercial fishing and service industries reliant on tourism all the more while continuing to harm the rich and vibrant cultures that are interconnected with many workers that make a living fishing and as service workers in the tourism industry. The economic devastation of capitalism’s invasive oil industry will not only harm the Gulf Coasts workers but will serve in the dispossession of many generations of cultural heritage that are a part of the fragile ecosystem being destroyed by capitalist encroachment. Of course, it is known that the BP C.E.O. Tony Hayward, knew about the prior dangers of drilling at depths of 5000 feet or more with the Deepwater Horizon exploratory drilling rig and continued the drilling operation ignoring the consequences involved, further endangering workers, the Gulf Coast’s economy, and the environment. It’s a vaguely familiar story, isn’t it? Corporate irresponsibility, dangers ignored, and a total disregard for the communities along the Gulf Coast that have been exploited for the “bottom line” and the quest for profit. We’ve heard it all before, right? Yet, we’ve allowed all of this to continue! The fact of the matter is no matter how much Hayward will argue that he wasn’t responsible and his promises that BP and he will “make it right”, we all know the truth: ignoring reality makes us responsible. Hours before the explosion, workers argued with BP officials, telling them to slow down because of gushes of oil and gas coming up from the drill pipe. The workers were told to be quiet and look what happened – one of the worst ecological disasters to hit the United States that will destroy the livelihoods of many workers, generations and generations of cultural traditions and poisoning the Gulf of Mexico crippling the economy during a financial crisis. This oil spill is a direct result of Capitalism’s evil and greedy lust for money. Capitalism motivates people not to do what benefits our society but actually to do what harms our society. The profit motive requires us to do unethical things in the quest for money no matter whom is affected and lives destroyed due to the loss of income because of this catastrophe. These BP officials are prime examples of this “capitalist mindset.” This irresponsibility has led to many losing their jobs as well as one of the biggest environmental catastrophes in the United States history. The problem of capitalism is not going to go away, no matter how hard we try to ignore it. Now, more than ever, building self-managed movements from the bottom up by the workers engaged in the class struggle is still relevant. 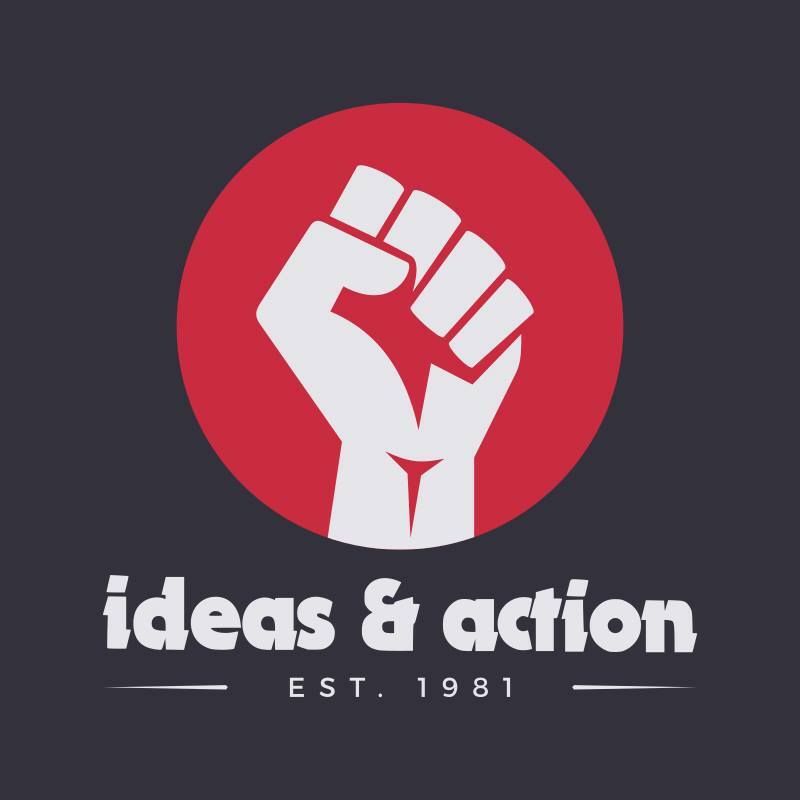 It opposes both Capitalism as well as all unjustifiable hierarchical institutions that create a monopoly of profit, power, and a privilege in the hands of the few at the expense of the many. These institutions, which have created disasters such as the BP oil spill, will never be stopped as capitalism exists. 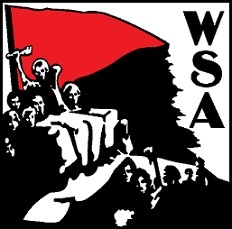 The WSA will continue to stand in solidarity with the popular class of Louisiana and all impacted areas along the Gulf Coast as well as behind its aims to create a just and equal society based on direct democracy, egalitarianism, and environmental sustainability that is not just for the privileged few. So this spill confirms that massive corporations constitute both a “moral” and physical hazard, considering the amount of risk they impose upon workers, even and perhaps especially outside of corporate structures? As if that weren’t already obvious….